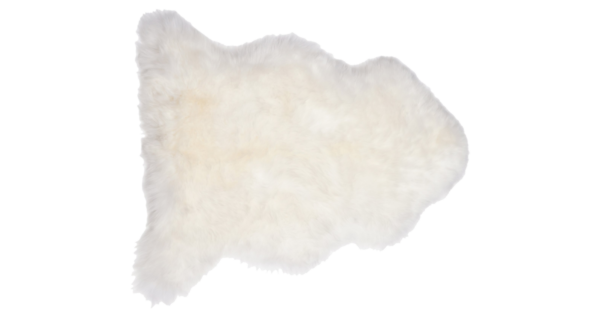 BEAUTIFUL ~ COMFORTABLE ~ PRACTICAL ~ PORTABLE – Sheepskin pelts can be used and enjoyed everywhere! Great on sofas, car seats, easy chairs, foot of the bed, in front of the fireplace…the list is endless. 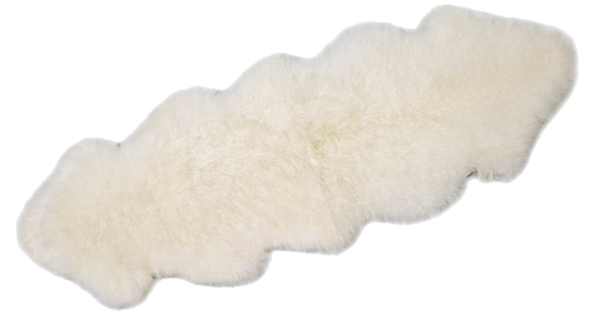 Plush, 3-inch nap makes these pelts feel as rich and luxurious as they look.